Intrigued by the objects that fill our world, PROPER PEOPLE looks to bring beautiful and meaningful objects to people’s lives. From designing innovative solutions to discovering beguiling artefacts, the team engages in distribution, wholesale as well as direct-to-consumer sales. Navigating the cusp of art and design, State Property is a contemporary fine jewellery label rooted in Southeast Asian city-state, Singapore. A jeweller and an industrial designer duo fuse contemporary approaches to design and leverage upon traditional craftsmanship to explore the eminence of fine jewellery in present day. The label offers enduring quality, sophistication, and style to the traditional yet progressive, bashful yet self-assured individual. His work includes collections that are commissioned by leading museums such as The Victoria & Albert Museum, The Art Institute of Chicago, The National Gallery of Art and the Château de Versailles. Mosaic is a collection of writing surfaces by Proper People that features thoughtfully placed perforations to lend your ideas tangibility and a life of their own. 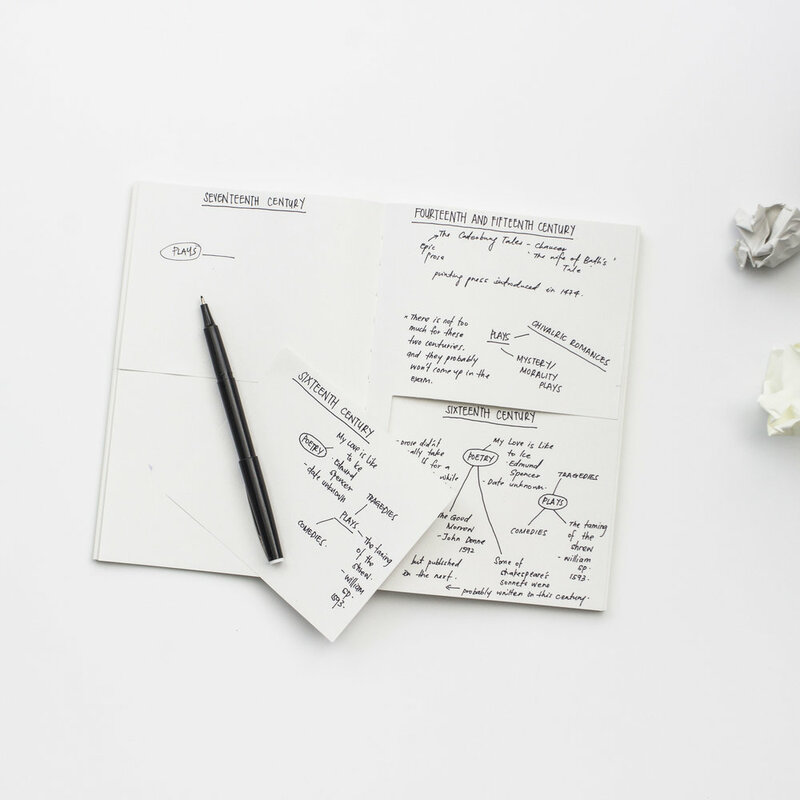 The lineup includes the Slate Notebook and the Slab Notepad, both having been thoughtfully crafted using high-quality paper sourced from foundries committed to environmentally sustainable practices and are FSC® certified.